To put it politely, the box office still needs a kick in the pants. The Holiday Season has yet to fully take off, and this weekend is its last shot. Plenty of new movies for all ages and tastes hit theaters between Wednesday and Sunday, from “The Girl with the Dragon Tattoo” to two Steven Spielberg films: “The Adventures of Tintin” and “War Horse.” But will any of them be able to top “Mission: Impossible – Ghost Protocol,” which expanded wide on Wednesday? Recommendation: For families looking for a movie free of commercial Hollywood. Summary: Investigative reporter Tintin (Bell) buys a little model of the ship The Unicorn, and soon finds that the sinister Ivanovich Sakharine (Craig) is strangely willing to do just about anything including kidnap Tintin in order to have it himself. To get answers, Tintin and his faithful pup, Snowy, embark on a journey aboard a cargo ship that entangles them with the drunken Captain Haddock, whose family history sheds some light on the secret of The Unicorn. The Word: Americans aren’t privy to everything, and Hergé’s globally adored “Tintin” comics fall into that category. The comic series has been given new life by none other than Steven Spielberg and Peter Jackson through use of motion-capture technology; the entire film was shot this way. 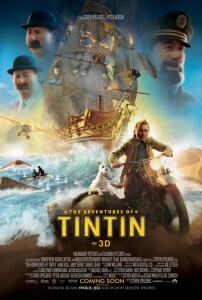 “Tintin” already received a U.K. release back in late October and is doing well in global markets. My Thoughts: Although its success won’t be dictated by American box-office receipts, “Tintin” should have some appeal here and without any animated films slated to come after it for quite some time, it could do well in January too. With Jackson and Spielberg behind it, it’s a must-see to some degree, and the mo-cap looks stunning. Summary: Disgraced journalist Mikael Blomqvist gets recruited by a wealthy Swedish businessman who wants him to investigate the 40-year-old mystery of his niece’s disappearance. 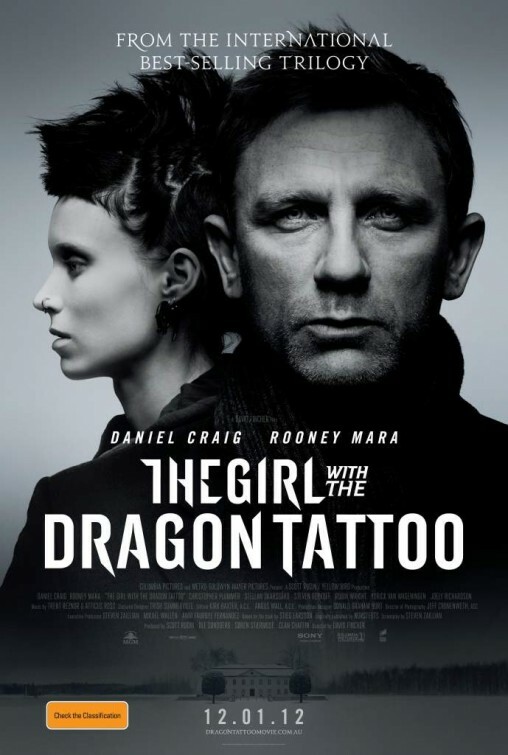 He teams up with expert hacker Lisbeth Salander to solve the case. My Thoughts: Honestly, the cold case story of what happened to Harriet Vanger could not be in better hands than with Fincher. 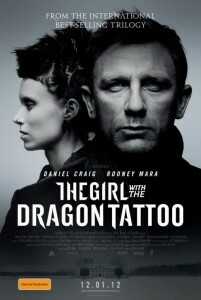 With a best-selling story at his disposal, it makes “Dragon Tattoo” a must-see this season provided you can stomach it. It might not find its way into the Oscar conversation, but we could do for a quality murder mystery. 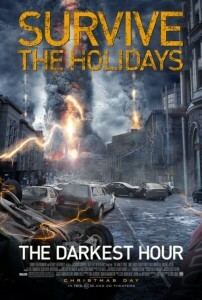 Recommendation: Fans of the books or fans of the genre should enjoy this a lot. 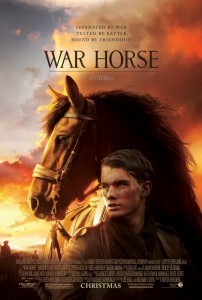 Recommendation: Not exactly the most appealing movie, but one of the surest bets for a moving experience. 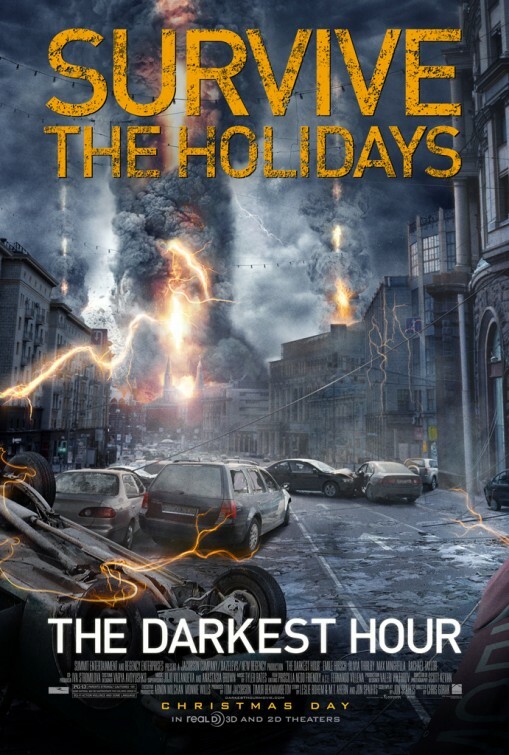 Summary: A group of young Americans on a trip to Russia find themselves fighting off an alien invasion where the invaders are invisible and seek to absorb Earth’s energy and destroy its population. Electricity is the only thing that gives them away. My Thoughts: It will have to fend off a lot of competition to make sparks fly at the box office, and while movie usually don’t just get “dumped” on Christmas Day, it seems that’s exactly what Fox has done, considering the studio has “The Sitter,” “We Bought A Zoo” and the latest “Alvin and the Chipmunks” already in theaters. Recommendation: A DVD bet for alien invasion fans. 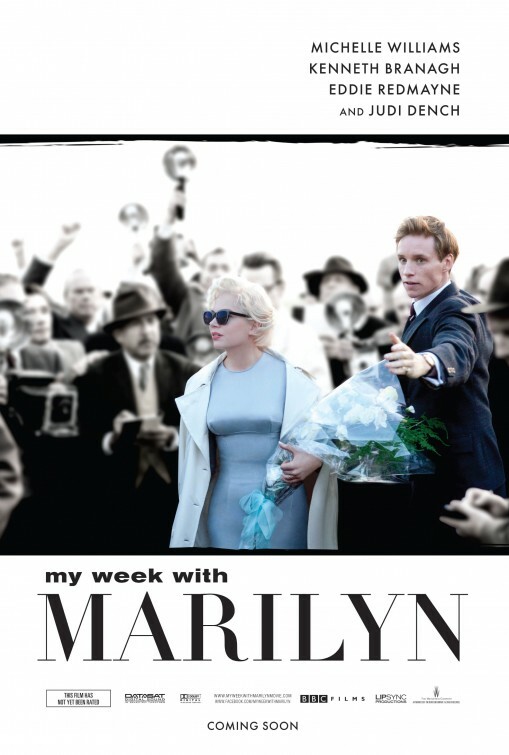 My Thoughts: Expanding after a respectable run in limited release, “My Week with Marilyn” showcases Oscar nominee Michelle Williams, who will likely be able to put “two-time” before that when the time rolls around. The film doesn’t look to contend for the big prize, but Williams and co-star Branagh look to land honors for their roles as movie stars from back in the day. Recommendation: Not atop the list of Oscar contenders to see, but good for the performances if you’re most fond of acting. With so many damn options and screwy release windows thanks to Christmas on Sunday, while the box office should improve this weekend, there will be no eye-popping numbers. 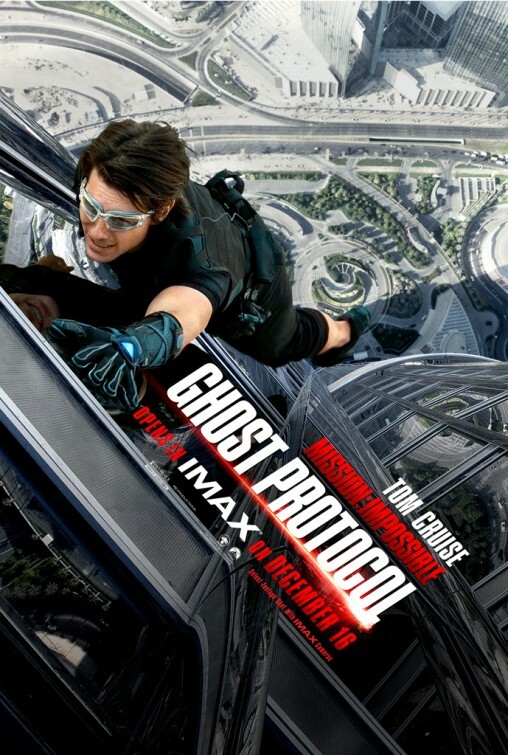 Mission: Impossible – Ghost Protocol has a lot going for it now that it’s in wide release. To make $12.7 million in just 400 theaters or so is impressive. Having been available to the public for a week will hurt its numbers, but I think it could make $25-30 million, making its opening week gross something close to $70 million. Popularity of the books and early-week projections have The Girl with the Dragon Tattoo likely to come in second. For an R-rated thriller, $20-25 million is a great success. With too much competition any more than $20 million would be lucky for Sherlock Holmes: A Game of Shadows, but plenty of families bypassed it last weekend identifying it as their Christmas Day choice. I think $20 million should be achievable. Alvin and the Chipmunks: Chipwrecked will continue to be the choice of families with little kids, though family options are by no means scarce. Although “Tintin” might be a better film, it has little marketing juice and simply doesn’t appeal to North American audiences. 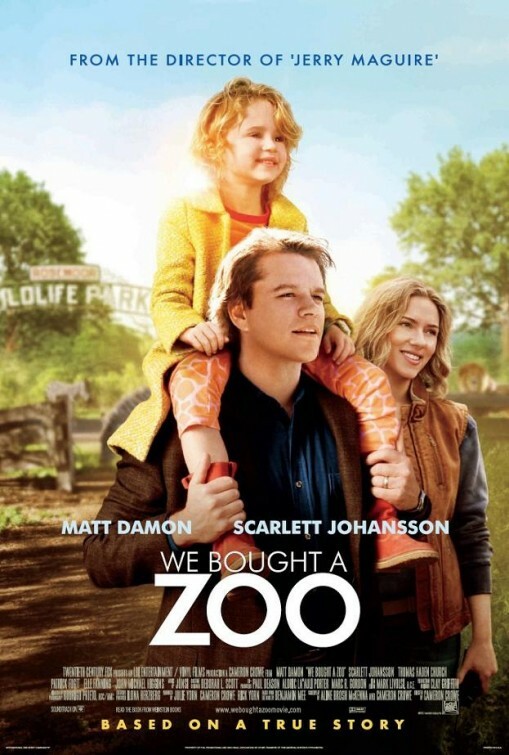 I see it falling just short of the top five, with We Bought A Zoo using star power and a feel-good vibe to claim around $12 million.